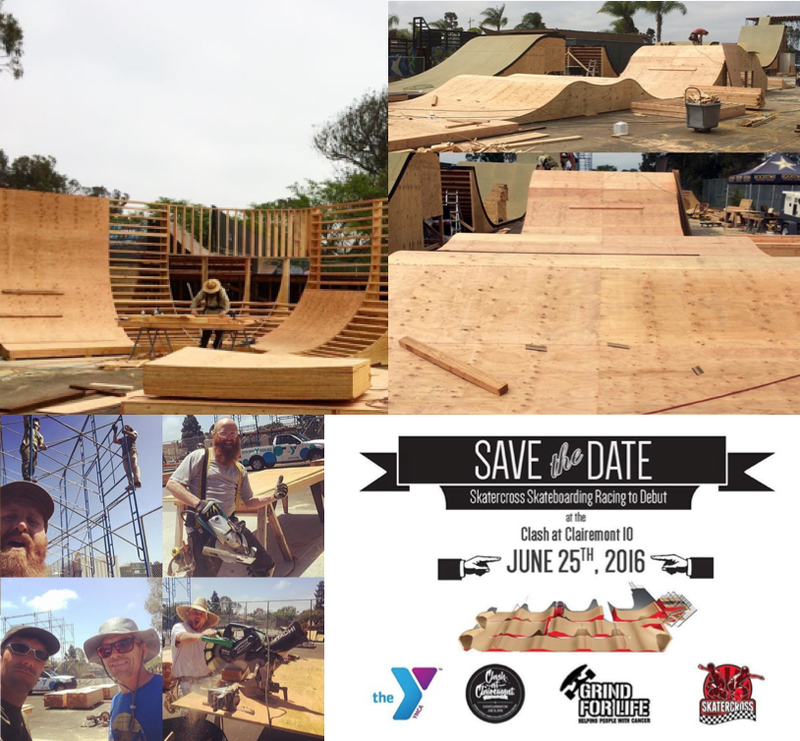 The Clash at Clairemont a fundraiser lead by pro skateboarder Andy Macdonald for the benefit of the Mission Valley YMCA and Grind for Life is having its 10th Anniversary on June 25, 2016. 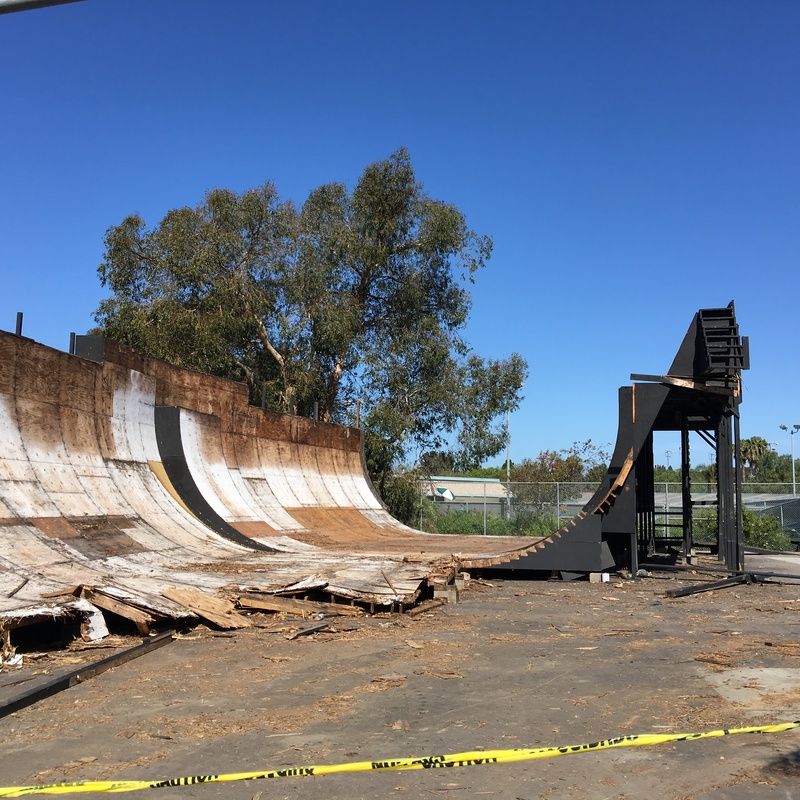 At the first Clash at Clairemont the park received a 2006 X-games Vert Ramp and this year the park will receive the Dew Tour ramp plus other renovations. 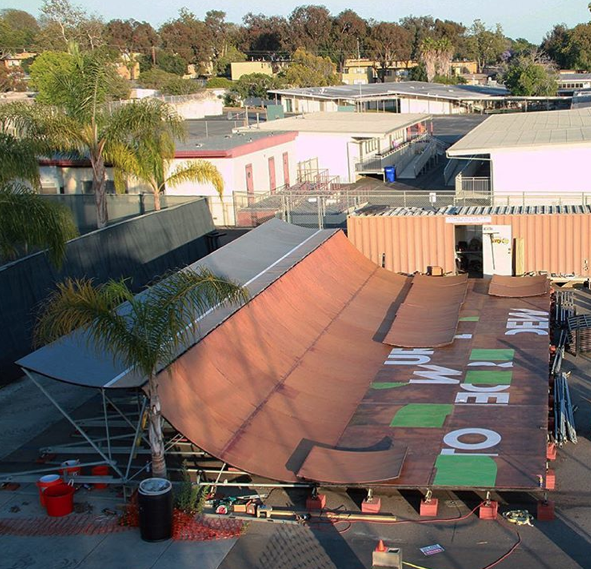 The YMCA Mission Valley Skate/Bike park is the only supervised park in San Diego county that allows skateboarders, BMX, scooters, inline skates, and wheelchairs. 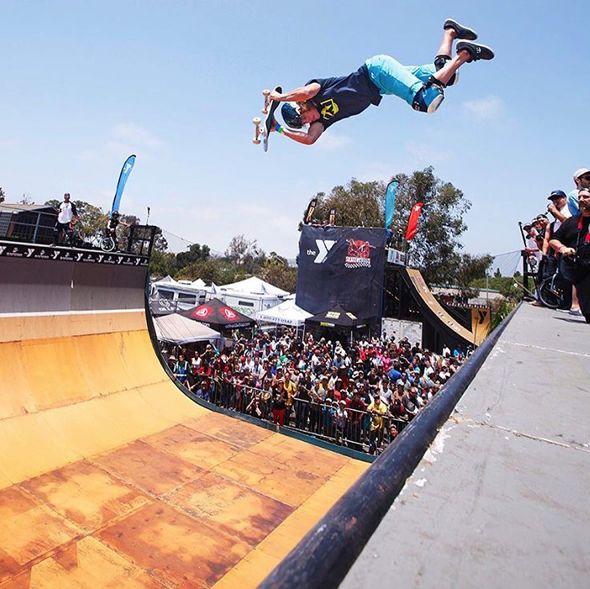 The entire 60,000 square foot park is open to the public and hosts camps, clinics, demos, contests, lessons, special events, TV/photo/video shoots and after school options. 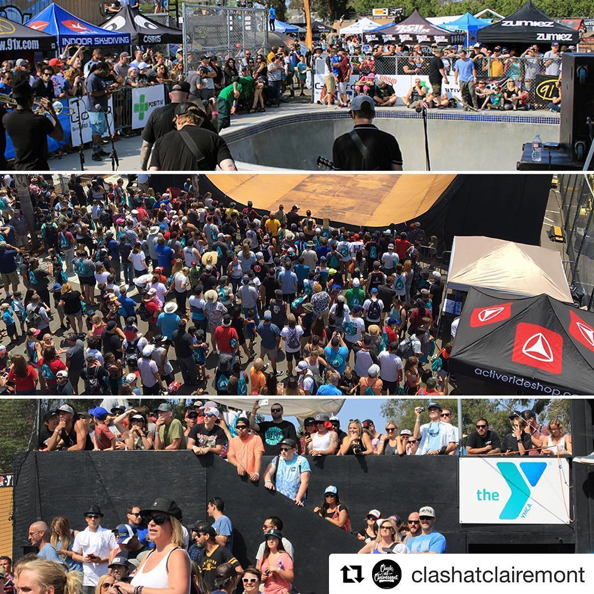 Clash hosts +45 of the world’s best Action Sports athletes who donate their time to ride demos & sign autographs for a crowd of +3,500 plus there are live bands, a family friendly village & extensive media and social media coverage. The park itself has annual attendance in excess of 40,000. 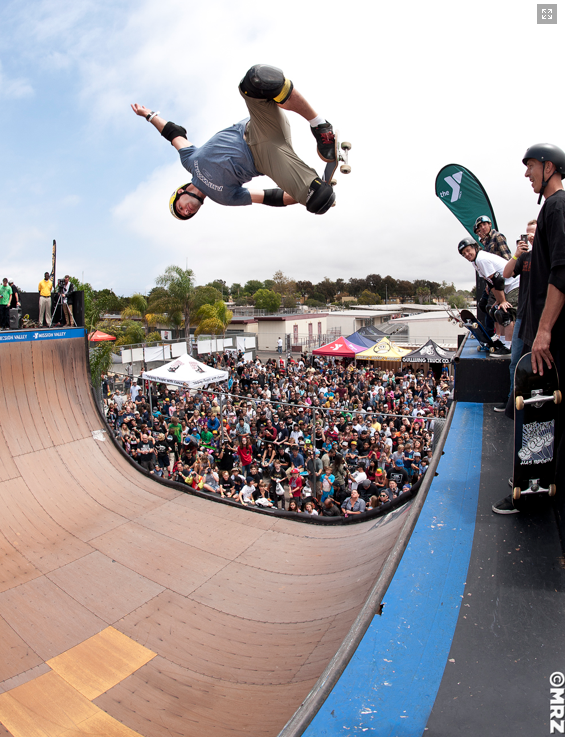 And is a destination skate park for action sports enthusiasts around the world. I’m working with the YMCA Mission Valley, Grind for Life, SkaterCross and many others to document the passing of the original vert ramp and building of the new vert ramp which is just one of the renovations planned at the historic YMCA Mission Valley Skate Park aka Krause Family Skate/Bike Park and Clairemont Skate Park. I’m currently filming and would love people to contact me with their stories regarding the ramp. This video will show how the YMCA, skateparks, ramps, and people who share can & do improve our communities. Not everyone in the community can skateboard but the entire community can benefit from skateboarding. 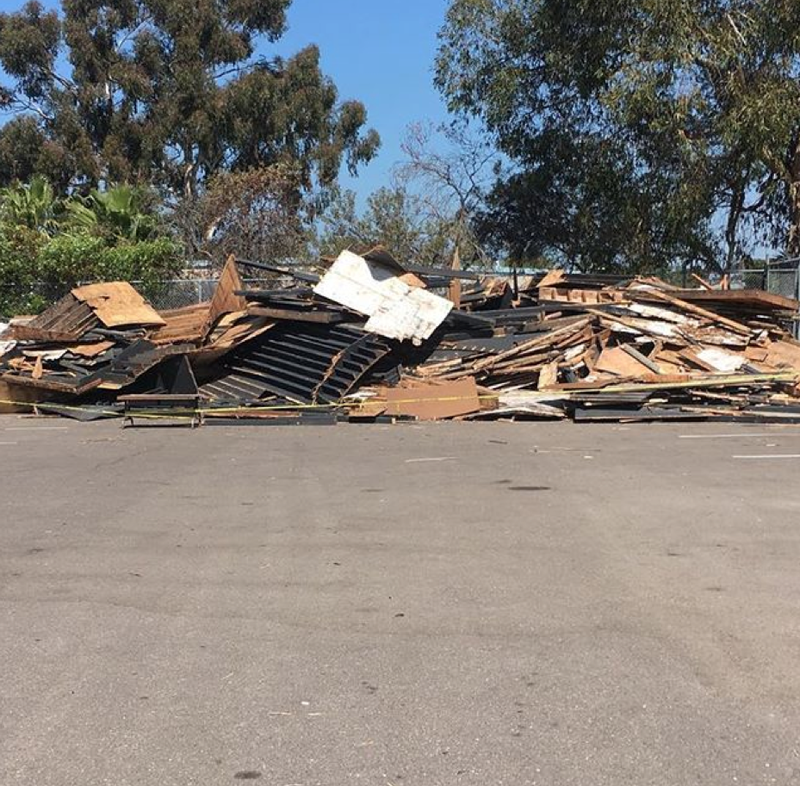 April 20, 2016 – Jeromy and team getting the area ready. The team makes sure anything that can be reused is saved. 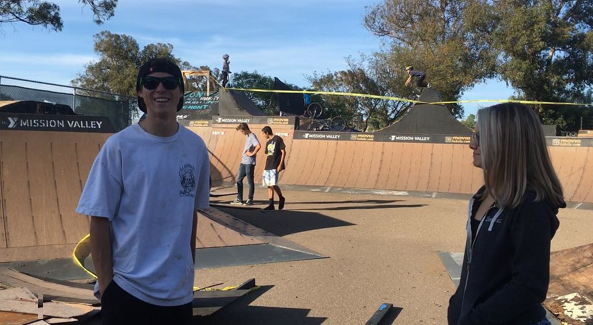 Earth Day everyday at the Clairemont Skate Park. 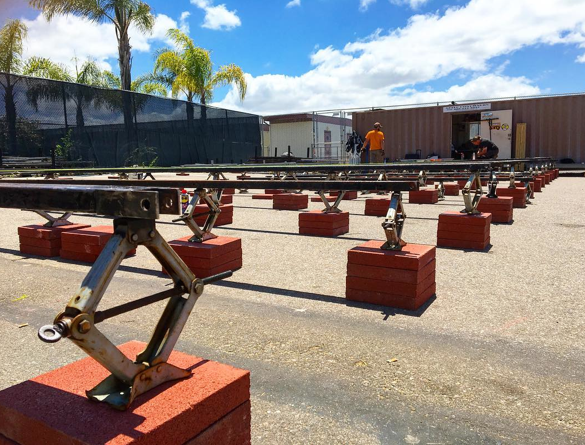 May 2016 has been busy at the Clairemont Skate Park – ramps are being built & tested. Everything will be ready for Clash at Clairemont on June 25th. 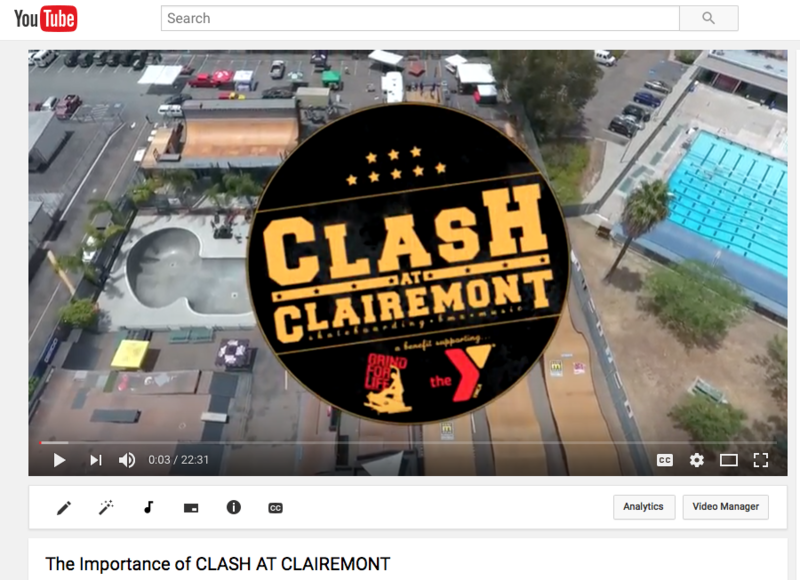 This video is of a BMX test – Clairemont Skate Park is after all the Mission Valley YMCA Krause Family Bike & Skate Park – open to skateboards, BMX, scooters, wheel chairs, in-line skates . . . open to the public. A few more construction pictures. 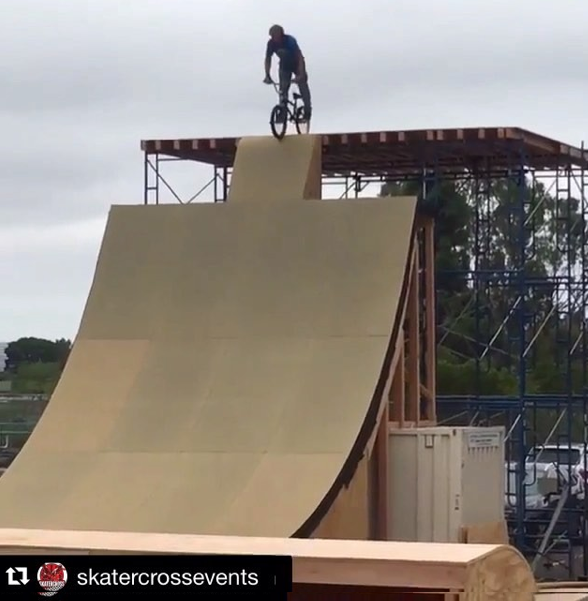 For more on Skatercross check out their site. 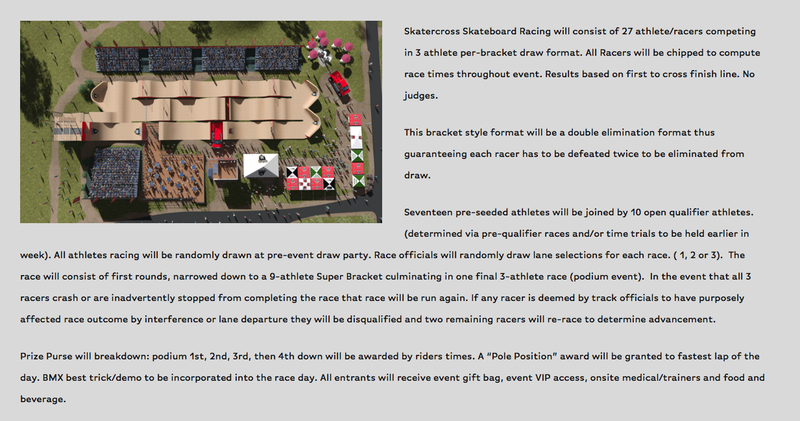 To watch the first Skatercross Race held on 6/25/16 go to World of X 7/21/16. 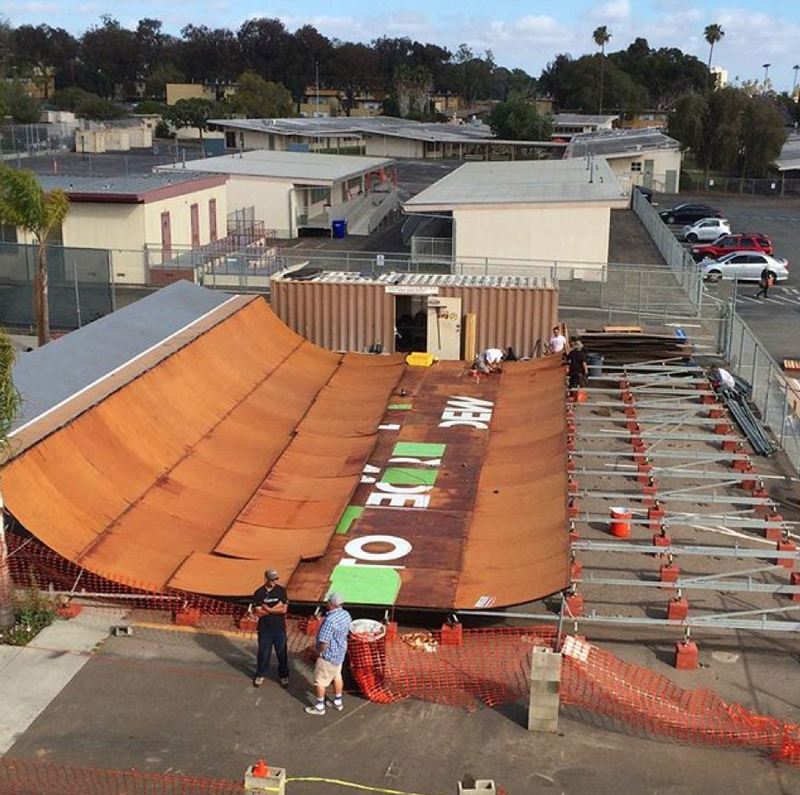 May 21st Vert ramp assembly underway at Clairemont Skate Park! 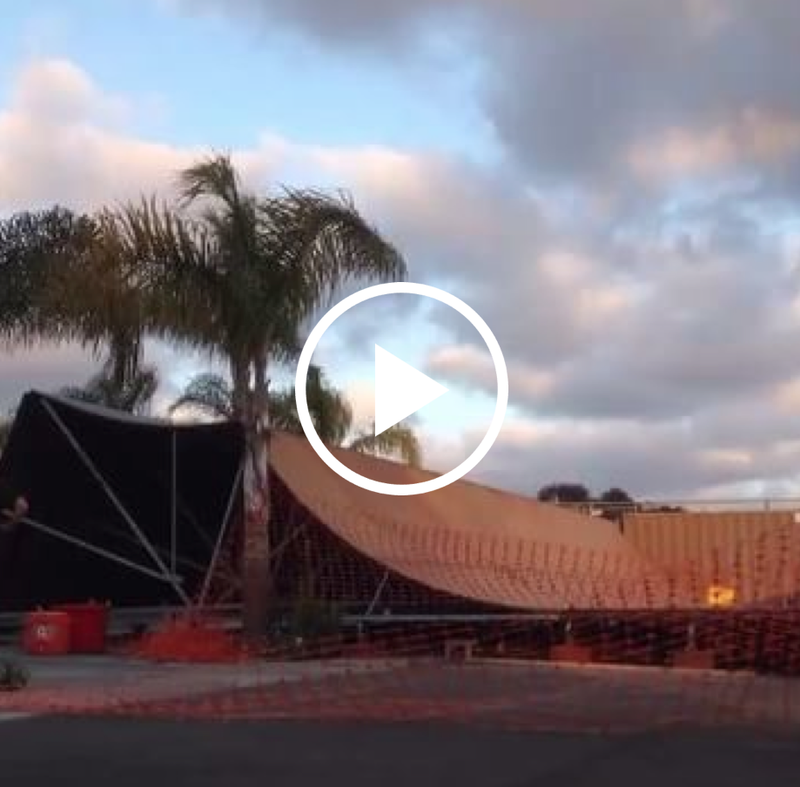 Stoked we’ll be shredding the former Dew Tour ramp at Clash X! 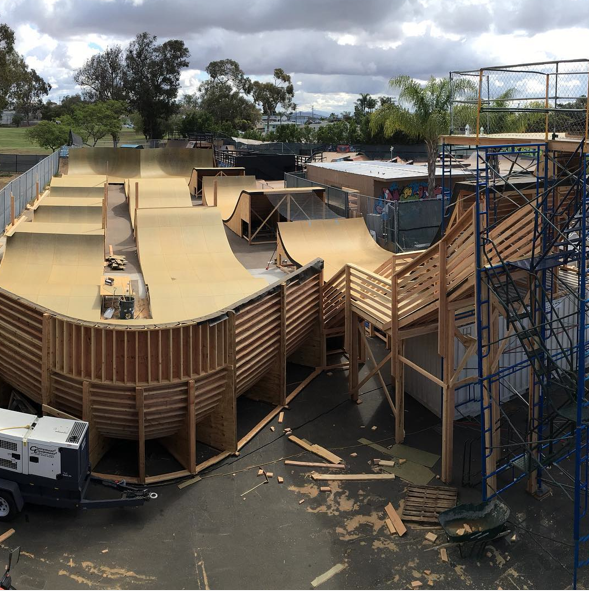 May 23rd Monday Vert ramp progress – photo Chris Conway and below video from KC Alfred. 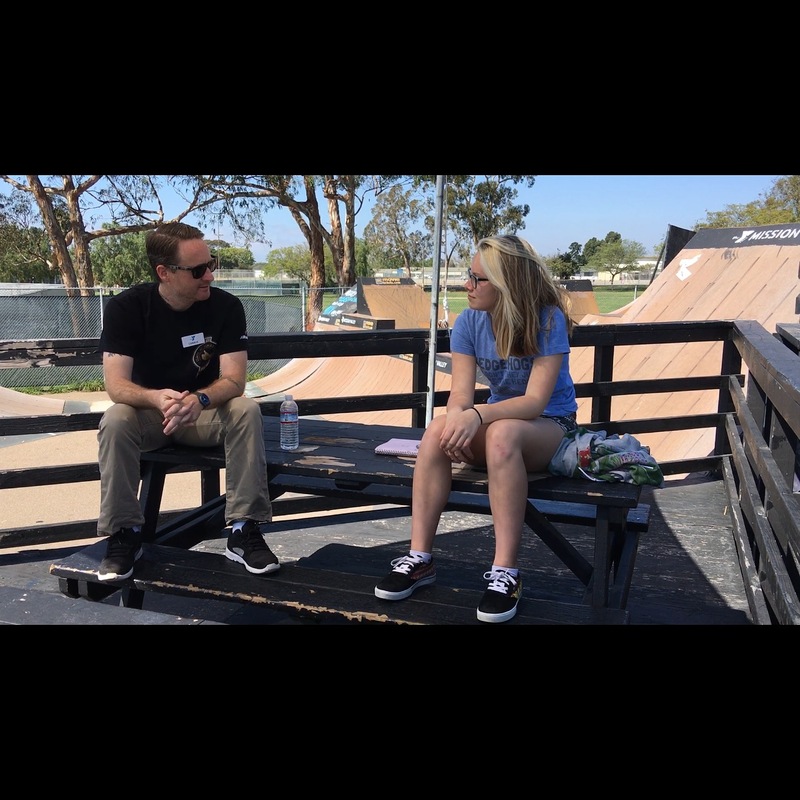 Still time to share – contact me if you want to answer any of these or talk about any other reason a Vert Ramp at the Mission Valley YMCA Krause Family Bike & Skate Park is good for the community! Yes if just seeing others skate/bike it inspired you to start or keep going – I want to hear from you and the more riders with stories the better. 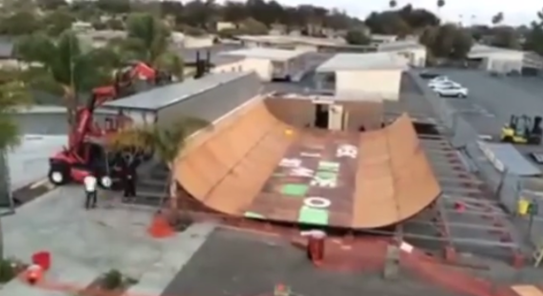 Why is it important to have a public vert ramp that’s pro level? 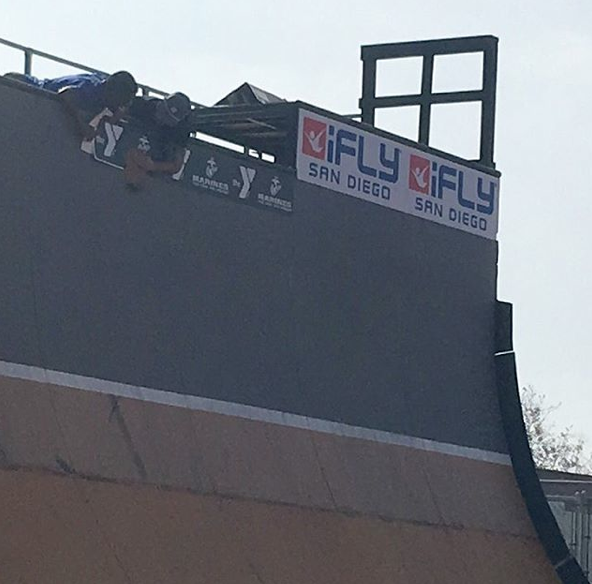 How does having a pro ramp available to the public inspire skaters just starting out? Did it inspire you? What’s your best memory (s) of the old vert ramp? 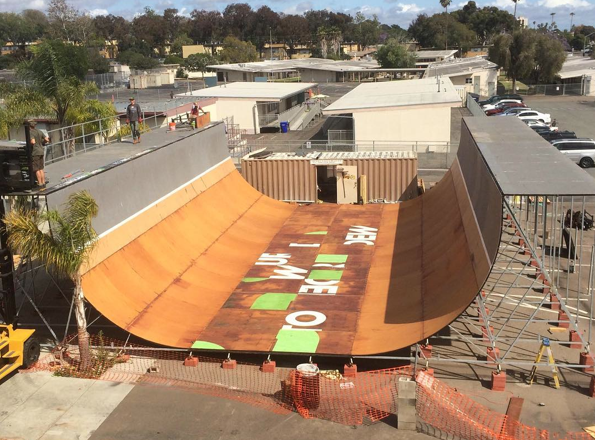 Why are you excited about this ramp from the Dew Tour? Any other thoughts on Clash – how long you’ve been coming – why you think it benefits the community. Click to watch time lapse of the east wall going up. As I mentioned in my recap post – I experienced some technical difficulties with my filmer – so there will be delays to me releasing a video. Till then here’s a recap of how the event helped others.